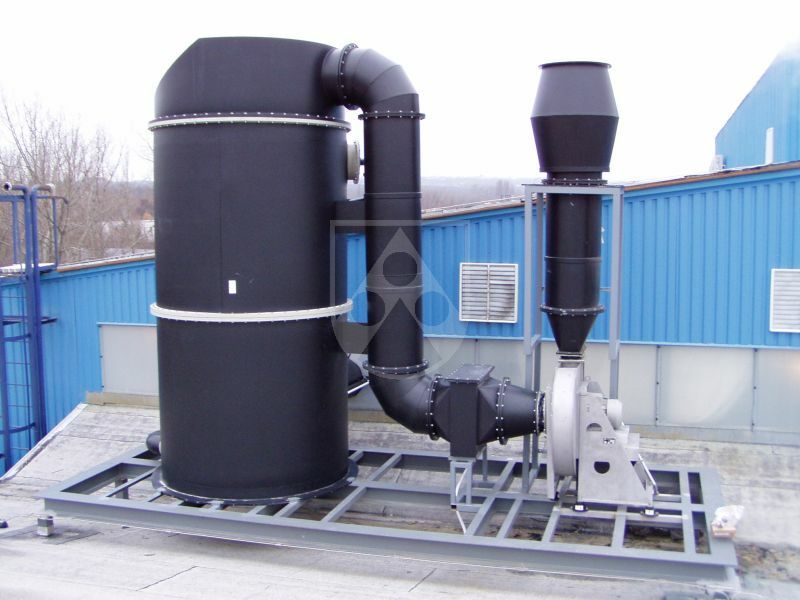 The discharge of contaminated air in buildings and chemical facilities is an important task. 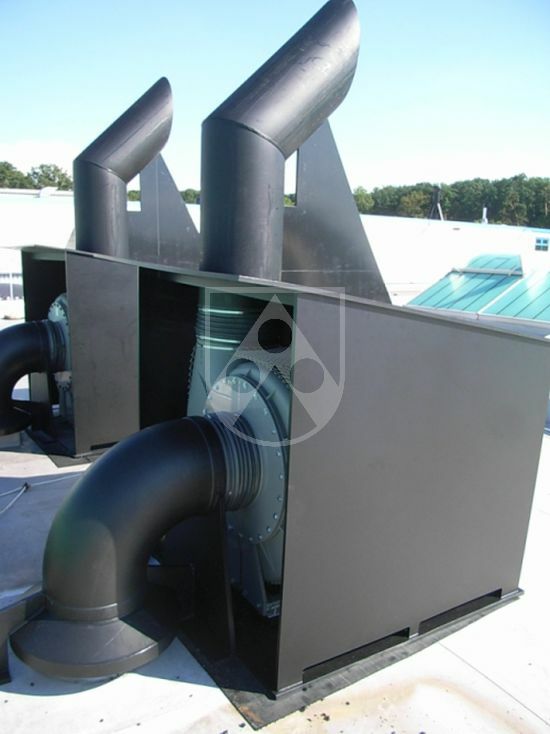 The area of ventilation systems includes both fan construction and production of ventilation ducts and housings. Our plastics are used in many applications here. They are particularly chemicals-resistant, easy to process and flame-retardant. Materials for ventilation systems often must meet special requirements to the electrical conductivity as well. 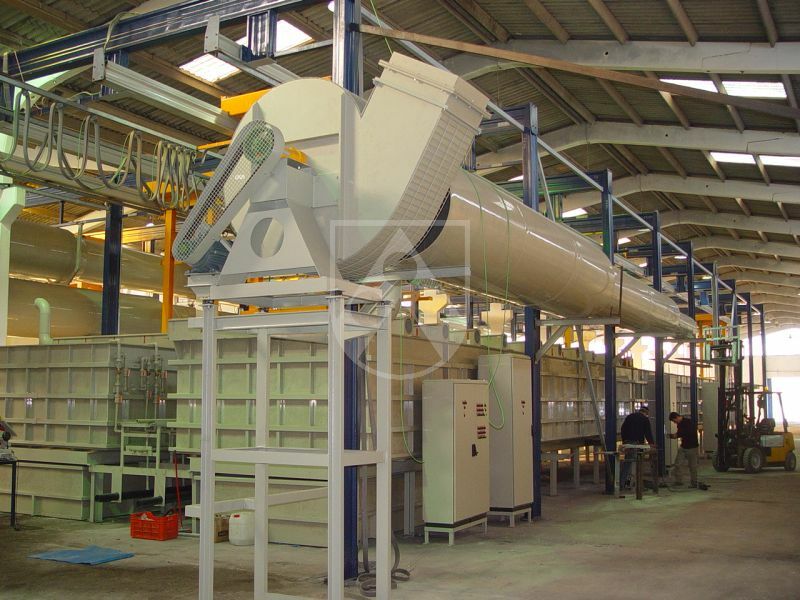 We will gladly advise you in selecting the right materials for your application.